This makeup was really easy and only took me about 10 minutes max. 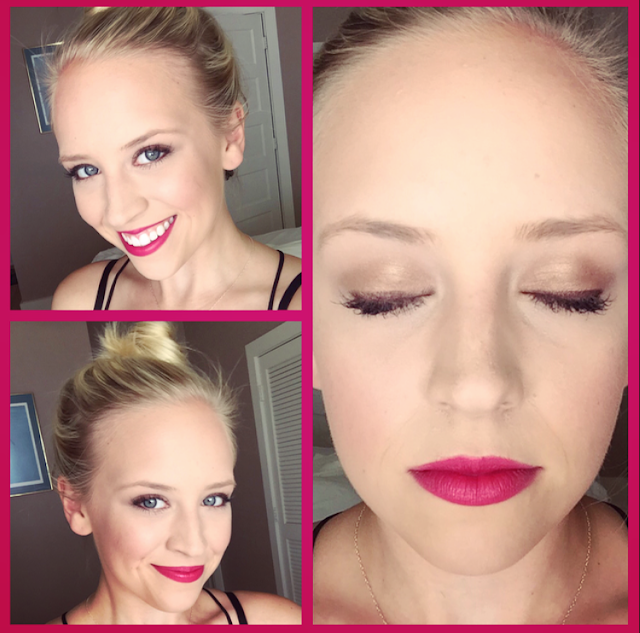 This post will take you step by step on how to achieve a bright, bold, statement lip for summer. 1. Apply Mary Kay Foundation Primer all over the face. Press the primer into the face in areas where pores are most noticeable. 2. Apply Mary Kay Cream to Powder Foundation in Ivory 2 with your fingers starting from the center of the face and working your way out. 3. Apply Mary Kay Concealer in Ivory 2 under the eyes, around the nose, cupids bow, and a little on the center of the chin. 4. 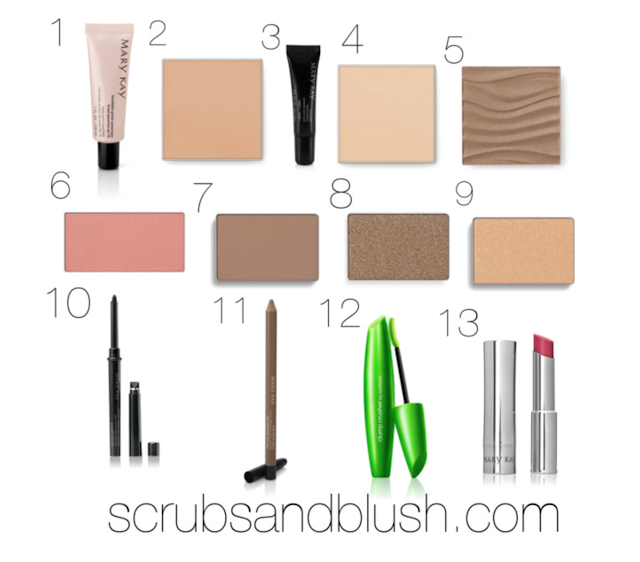 Set your concealer with Mary Kay's Sheer Pressed Powder in Ivory 2. 5. Apply Mary Kay Bronzing Powder in Light to Medium onto the edges of your face. 6. 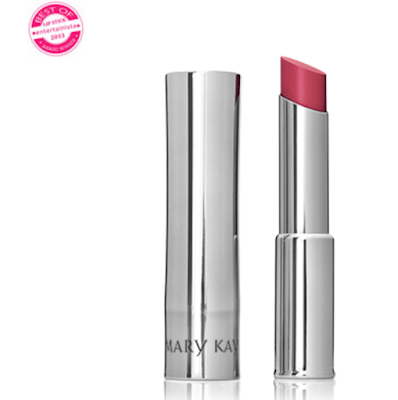 Apply Mary Kay Cheek Color in Shy Blush in circular motions working your way up to the temples. 7. Apply Mary Kay Mineral Eye Color in Hazelnut with a medium crease brush in the crease of the eye. 8. Apply a generous amount of Mary Kay Eye Color in Rose Gold from lash line to the crease of eye. 9. Apply Mary Kay Eye Color in Honey Spice under the brow bone to highlight. 10. Apply Mary Kay Eyeliner in Bronze (this shade is discontinued, but you can just use a brown eyeliner) from the inner corner of the eye to the outer right along the lash line. Apply the eyeliner in the lower water line also. 11. Apply Mary Kay Brow Pencil in Blonde onto the brows in the direction of where your brow hairs grow. 12. Apply Covergirl's Clump Crusher Mascara in Black on the top and bottom lashes. 13. Apply Mary Kay's True Dimension's Lipstick in Sassy Fuchsia onto the lips. Okay, I have to take a minute to rave about this lipstick. 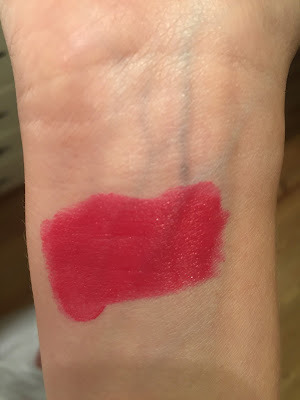 This lipstick seriously SO creamy, buttery, and moisturizing. The color payoff is incredible also. 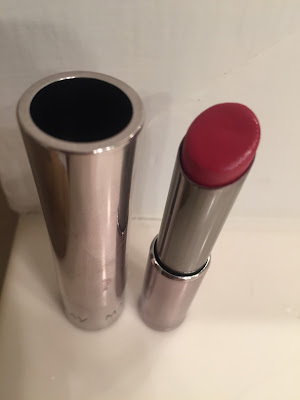 If Mary Kay did one thing right it would sure be lipstick! I really hope everyone found this post helpful! Any questions at all don't hesitate to reach out to me. 6 Days left in the giveaway- don't forget to enter!